The kitchen is one of the best places in a home to make memories, for it is not just a pace to prepare and eat meals. It is also an area in which to meet, talk about everyday life and visit with friends and family around the dinner table. 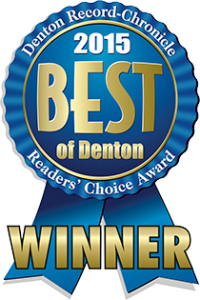 With so much importance placed on in this area in your home, it is no mystery why hundreds of people in Denton County and the surrounding areas carry out kitchen remodeling projects every year. If your kitchen is due for an upgrade, trust TriStar Repair & Construction to provide professional kitchen remodeling services for any North Texas renovation project. Think about your kitchen. What elements would you change about it? The cabinetry? The countertops? Would you replace the sink or update your current lighting solution? Does the whole space require kitchen remodeling services? Whatever needs to be addressed in your kitchen, trust TriStar to provide complete kitchen remodeling services that will beautify your space and allow for complete functionality. Whatever your kitchen remodeling project entails, trust TriStar’s team to lend a helping hand. We take on each project with the highest degree of professionalism, care and precision and will do everything in our power to ensure complete customer satisfaction. 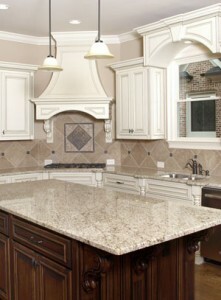 Call on North Texas’ Kitchen Remodeling Experts! To learn more about our kitchen remodeling services, give us a call at (940) 381-2222 or send us a message.